Welcome to our page! During our project, we worked with the Blackstone Canal District Alliance and Fairfax Films to address the lack of knowledge and focus on Worcester’s industrial achievements. Specifically, we produced a promotional documentary film highlighting the Blackstone Canal as well as the inventions and innovations that came out of Worcester during the 1800’s. The Blackstone Canal District Alliance is an organization dedicated to the promotion of the canal district in Worcester, Massachusetts. They are currently trying to reopen the Blackstone River Canal, in order to promote business, jobs, and income for Worcester. The Alliance’s president is Worcester native John Giangregorio. 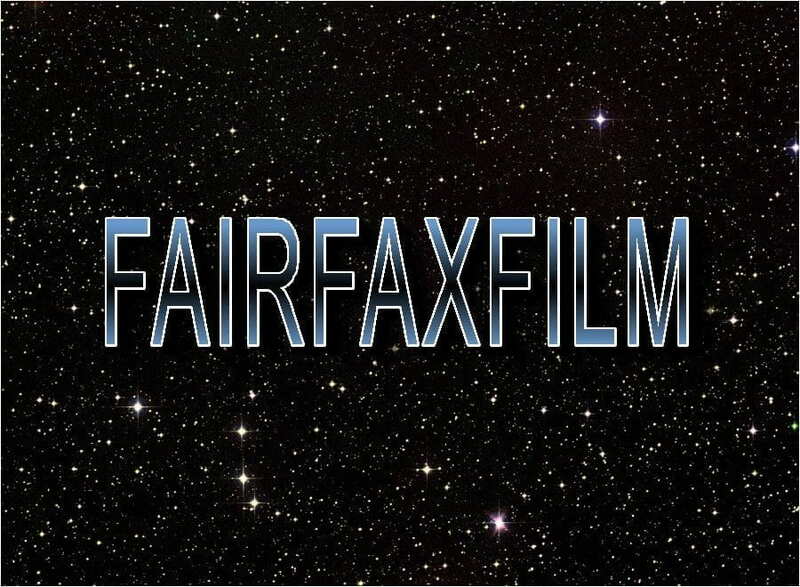 Fairfax Films is a small film production company producing documentary films on the history of Central New England. 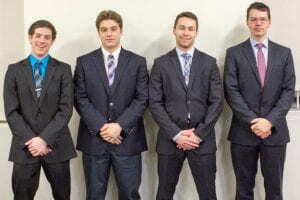 They have been aiding the Blackstone Canal District Alliance in promoting the reopening of the Blackstone Canal in order to stimulate economic growth in Worcester, Massachusetts. 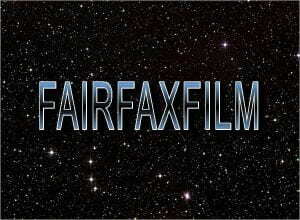 Fairfax Film’s CEO is Scott Fair.